Live in one, let your tenant pay half your loan payment!! 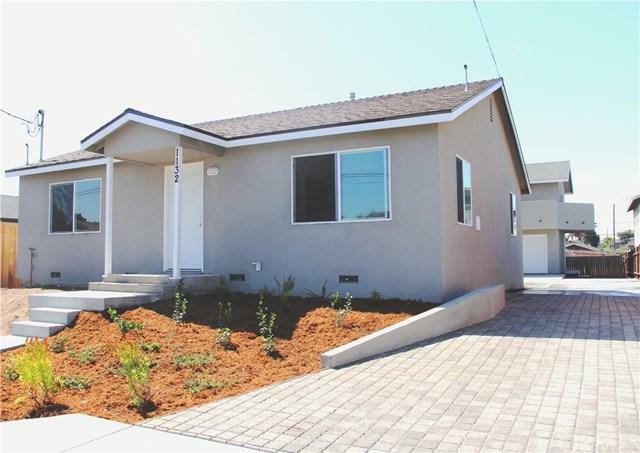 Two new/like new homes in beautiful Grover Beach. 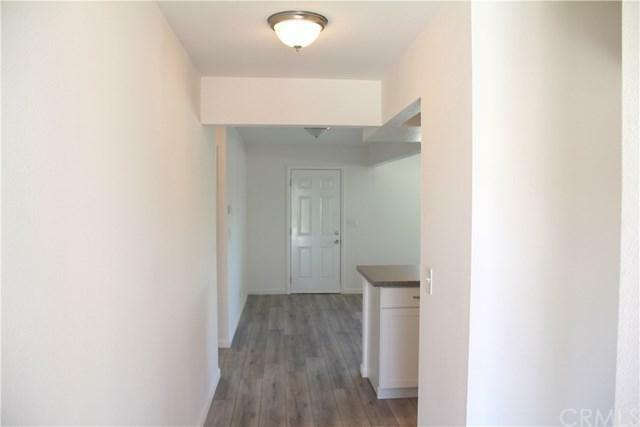 Front home is like new and is a 3 bedroom, 2 bath and the rear home is brand new and is 2 bedroom, 2.5 bath. 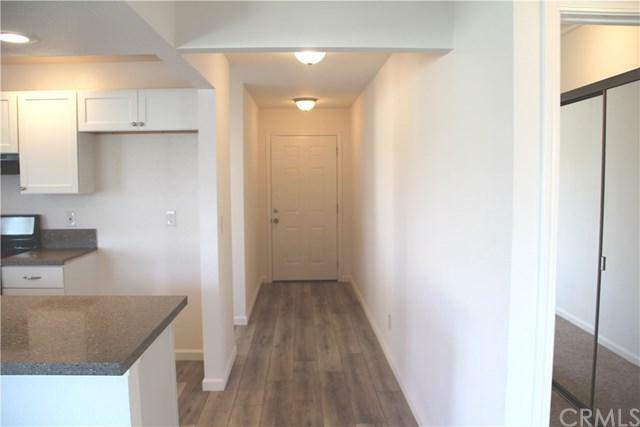 Both homes have new gourmet kitchens the have an open concept to the living/dining rooms. 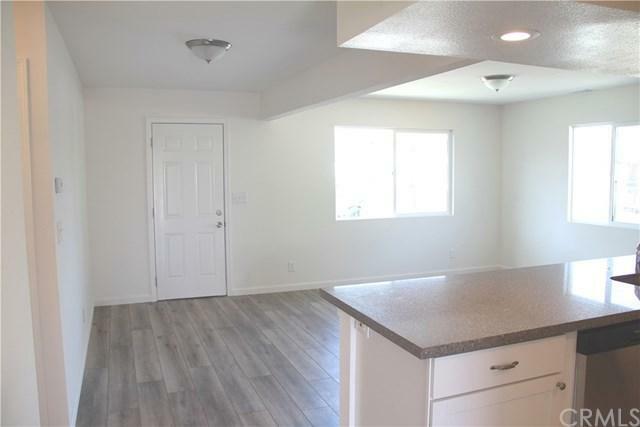 Both homes have new cabinets with quartz counter tops and new appliances. Both homes have all new bathrooms. Both homes have new laminate and carpet flooring, new interior and exterior paint. New concrete and paver driveway. Entire lot is professionally landscaped, seller will finish front yard landscaping before close of escrow. Great neighborhood, close to shopping and schools.